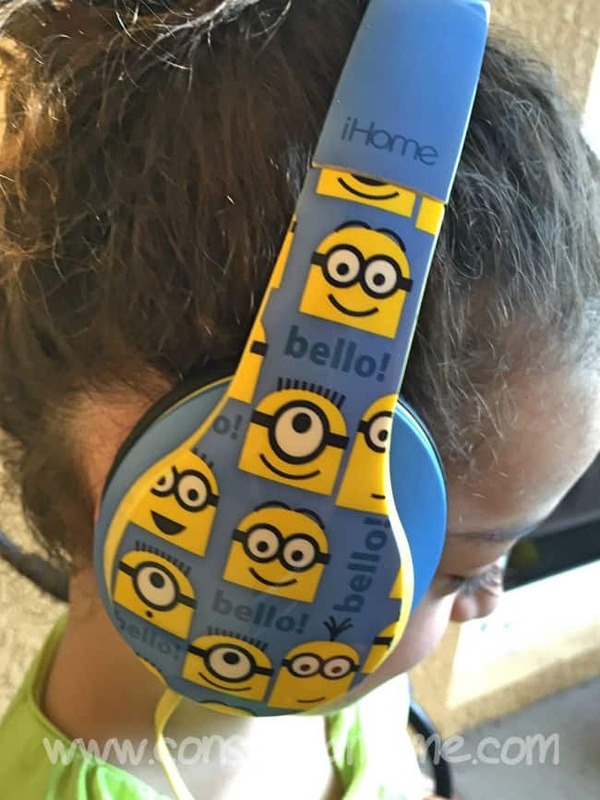 Disclosure:Although the iHome Despicable ME Minion Over the Ear Headphones were given to me free of charge for my honest review. My love of it is 100% mine. If you have fallen in love like we have with the adorable minions and you’re in search of the perfect earphones, look no further. These adorable Over the Ear Headphones will become one of the most popular tech accessories you own. They are full of style and quality. The various details like 40mm drivers,which allow a rich detailed audio experience. As well as a microphone which will allow for clear voice delivery for any program or app. The adjustable headband and padded cushions allow for a custom and comfortable fit. 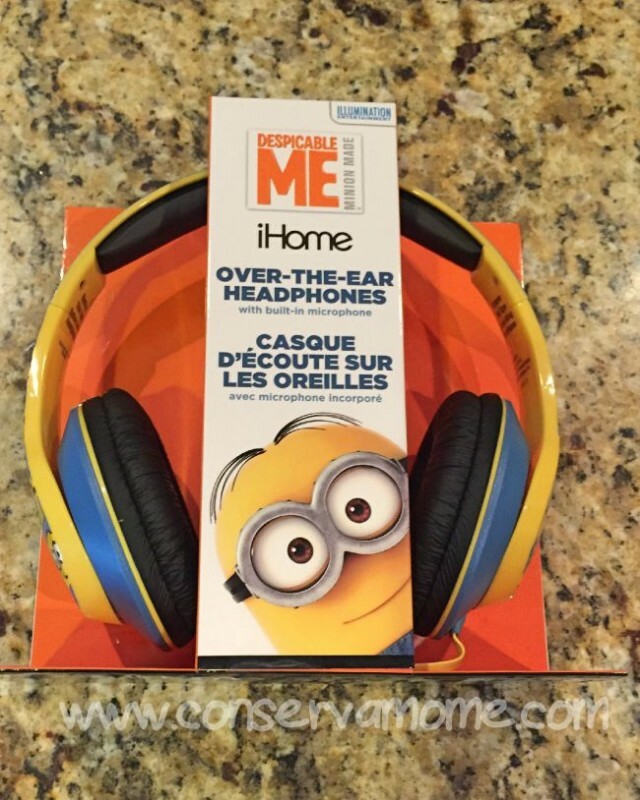 With the iHome Despicable Me Over The Ear Headphones your kids will be able to listen to their favorite shows,movies, apps and more in a fun stylish way.To purchase these headphones head over here. 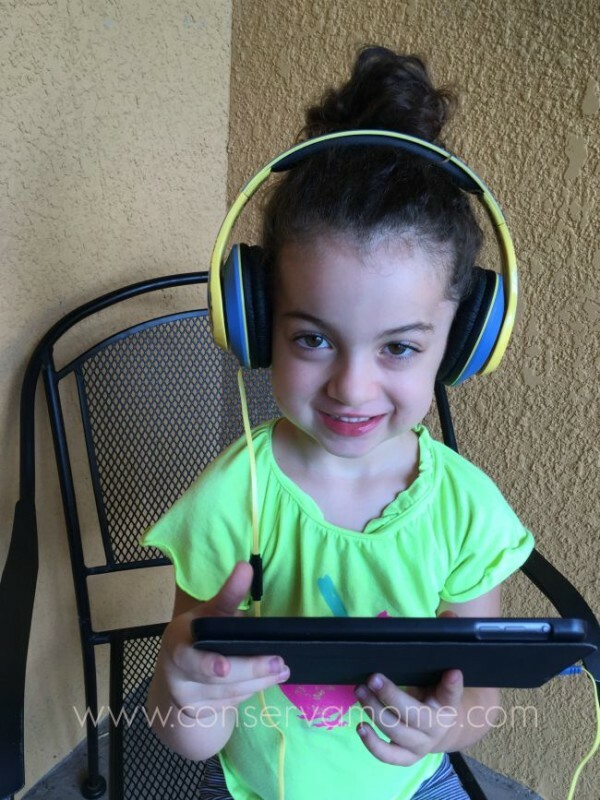 Head over to the EKids page and check out their huge line of tech accessories to make your life easier,more stylish and funner! Oh my Lanta these are adorable. I might just have to get myself a pair of these. These headphones are so cute! I have a few nieces and a nephew that would go nuts over these! Thank you for the review. Cute headphones. They look comfy to wear. These are adorable and perfectly kid-friendly! These look so cute and comfy. Just the perfect size for a kid. My granddaughter’s birthday is next month. 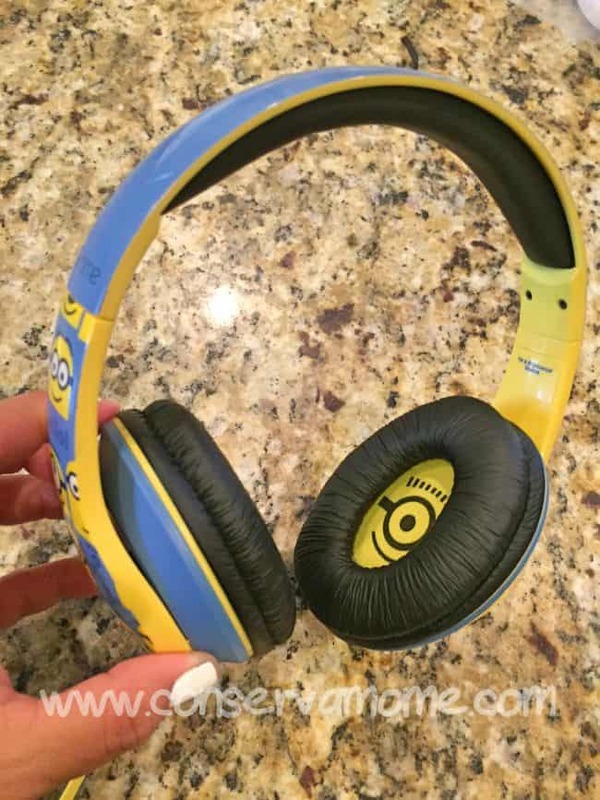 These would make a great gifts since she’s into Minions. These are so cute! My kids love the minions. 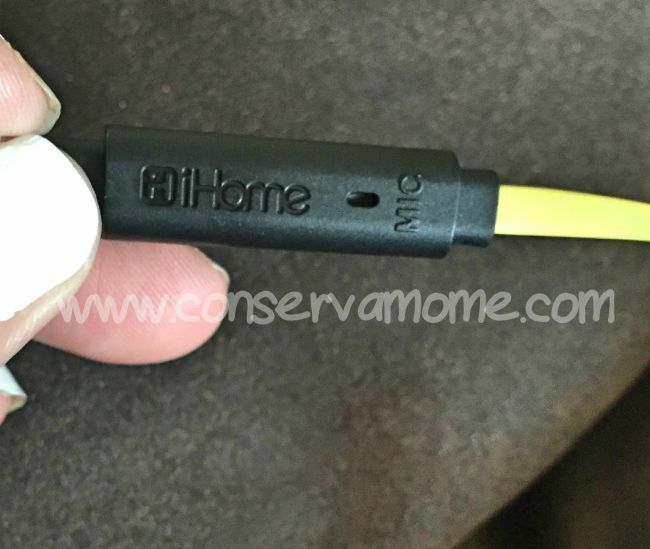 So cute and good quality features! My 5 year old grandson would love these, thanks for the review! 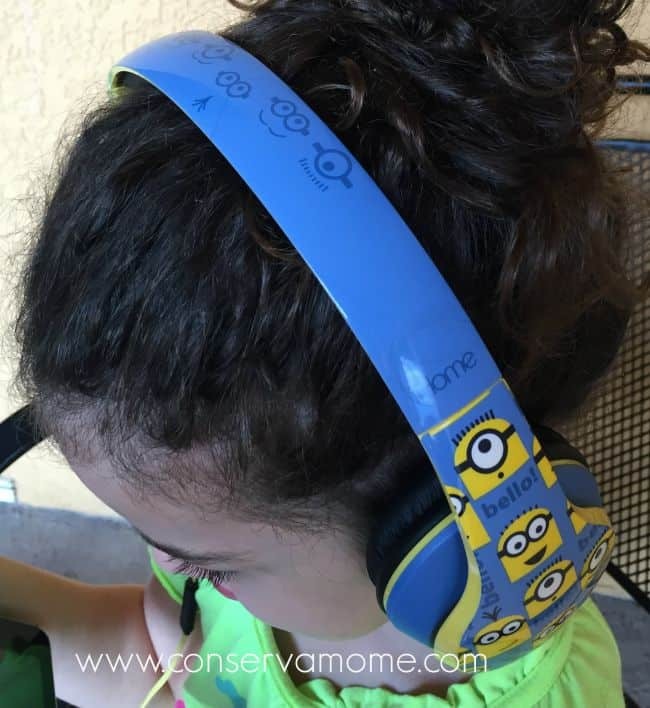 I think that these headphones are not only cute , but also well-made and would be great for any Minion fan. These things are all over the place! I’m having nightmares about about these guys. These are so cute!! Thanks for the info! Those are way too cute! This is cute, definitely worth purchasing. Thank you for sharing this review. These are not only cute, but well made!! You know they’ll use them, too, not collect dust! My daughter would love these. Thanks for the info.